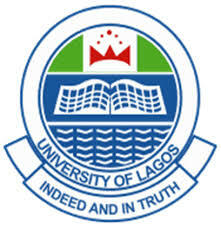 The University of Lagos, UNILAG Postgraduate Admission List for the 2018/2019 academic session has been released and published on the college’s portal for checking. THIS is to inform the general public and all the candidates who applied for admission into the University of Lagos, UNILAG Postgraduate programme, that the management of the institution has announced the released of the UNILAG Postgraduate Admission list for the 2018/2019 academic session. Finally, select your department of choice to view the names of admitted students. Candidates whose names appeared on the list above should proceed with their online registration.